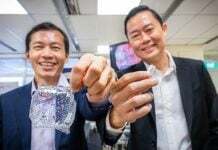 It seems that the paper chase in Singapore has just been raised a notch after the Ministry of Defence (MINDEF) announced that Full-Time National Servicemen (NSFs) will be receiving an improved Certificate of Service (COS) once they have completed their service term. In a Facebook post on 5 Oct, MINDEF announced that the enhanced COS will be issued to NSFs from January 2018. The enhanced certificate will double up as a Workforce Skills Qualification (WSQ) certificate, allowing servicemen to use it when applying for jobs in the future. Traditionally, NSFs will receive a certificate of completion and a testimonial upon completing their two-year service term. However, some of the courses and training which NSFs participate in during their two years of service may be of relevance in the workforce. 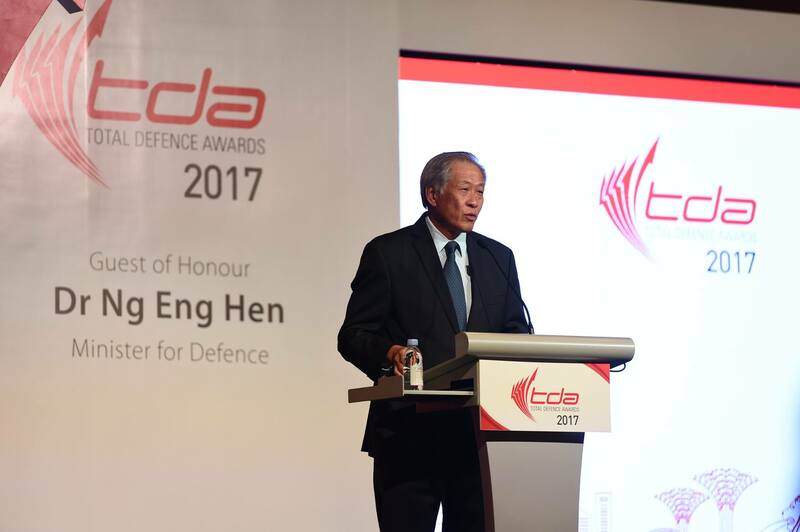 Speaking during the Total Defence Awards Dinner, Minister of Defence Dr Ng Eng Hen said that this latest change was to help NSFs “in their further studies or finding new jobs and careers after their full-time NS”. Currently, our NSFs pick up a wide variety of skills, from driving military vehicles to diving to medical skills — all skills that can be put to use in the workforce. MINDEF recognizes this and have allowed military personnel to convert their military driving license into a civilian one if they have achieved a certain level of proficiency. 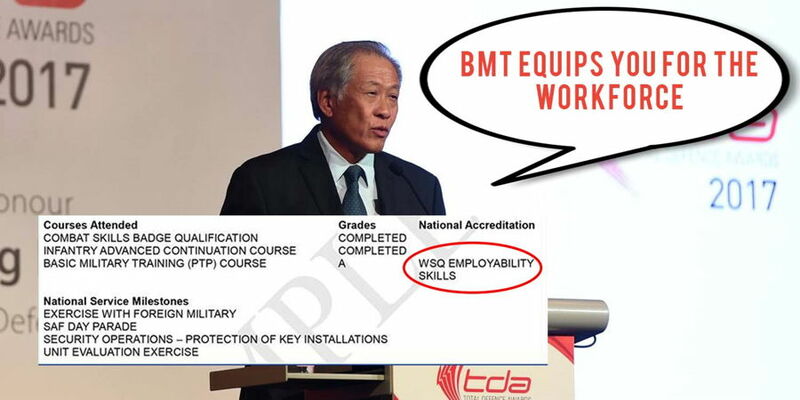 Under the new scheme, MINDEF seeks to expand on this structure by accrediting more military courses, such as the Basic Military Training course, under the WSQ Employability Skills umbrella. 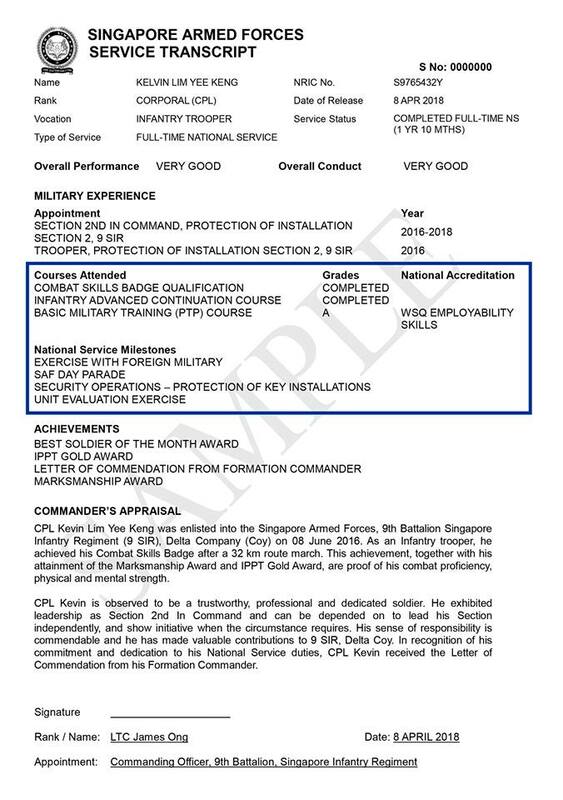 The various courses that NSFs undergo as part of training will have an equivalent in civilian life, will be reflected in the improved Certificate of Service. That’s not all. 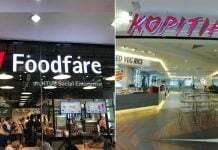 According to the post, top performers will be given a testimonial as acknowledgement of their prowess. Now before you leap for joy at getting a free certificate, we regret to inform you that only NSFs that reach their Operationally Ready Date (ORD) in 2018 onwards will be eligible for these new certificates. That means that if you are regular or if you have already ORD-ed, sorry but you will not be getting any certificates from MINDEF. While some Singaporeans have lamented that National Service wastes two years of their life, MINDEF’s current initiative should go some distance in placating such mindsets.